Welcome to the arms of Mother Nature at Napapiiri. 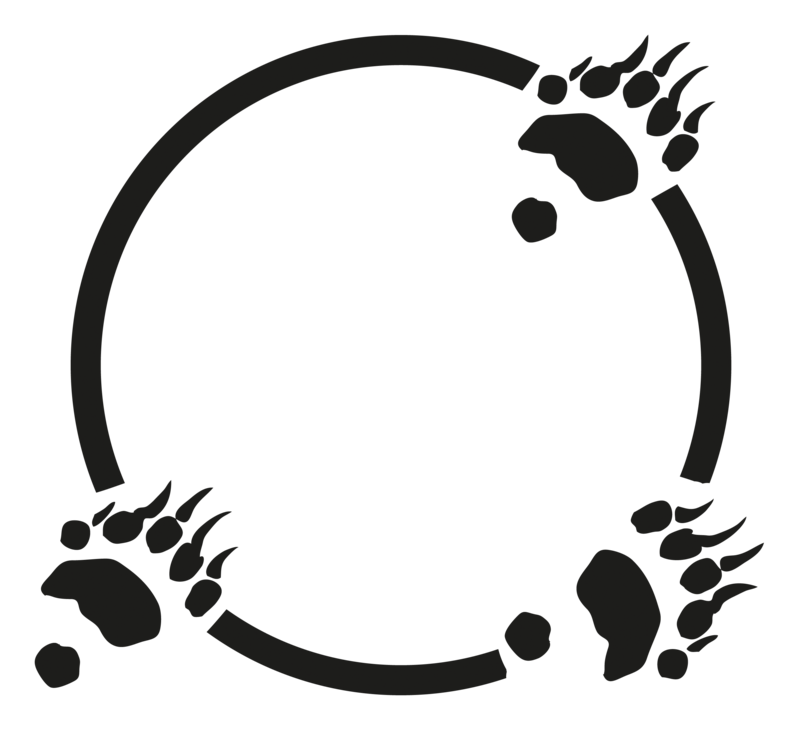 The Finnish word Napapiiri stands for the Arctic Circle. The vast mires, roaring waters, evergreen forests and mesmerizing fells give this unique area its character. 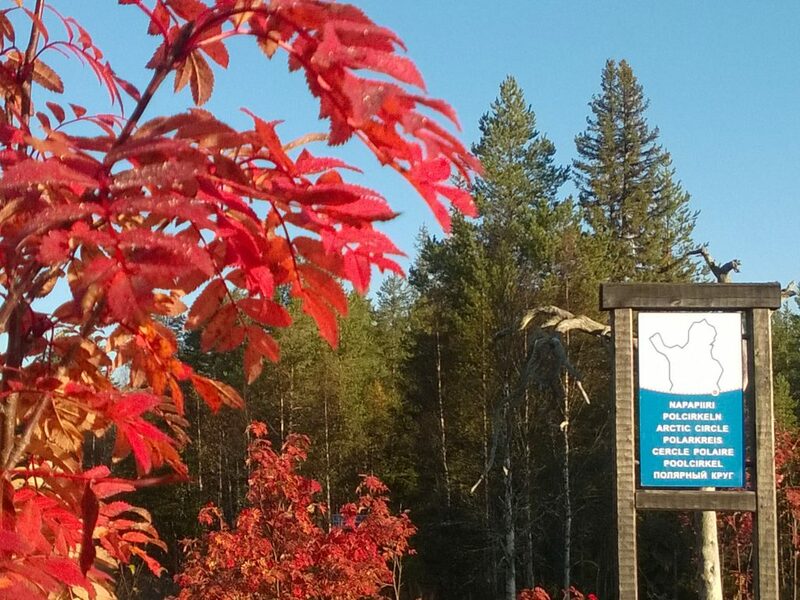 You can find us in the Finnish Lapland, between Salla and Kuusamo, at the end of the Karhunkierros Trail. The Karhunkierros Visitor Centre at the Arctic Circle is open again from December. You can experience the Finnish flora and fauna in our exhibition, relax in the open fire lounge with a drink while enjoying some delicious baked goods from our own kitchen. We even hand out a special Arctic Circle Diploma to those guests who have crossed Napapiiri, the Arctic Circle. There are also exciting things to look forward to, as we will soon provide a variety of eco-friendly adventures all year round. Feel free to ask more about our forthcoming accommodation options and activities, such as rafting, fat biking, snow shoeing and others. Soon there will also be reindeer and huskies to greet here at Visitor Centre! More information will be published soon, welcome back! Sign up for our newsletter to be updated.